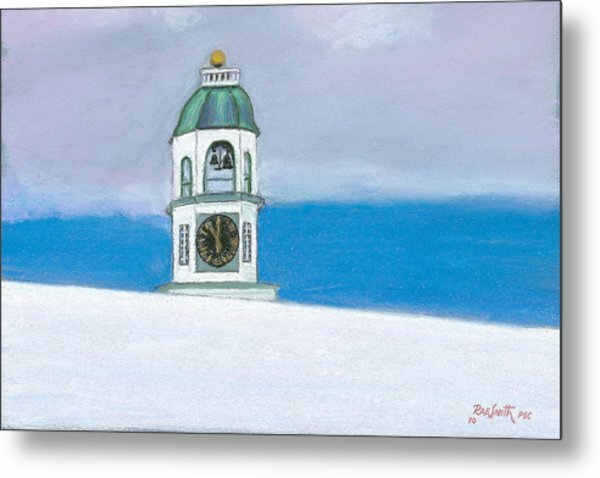 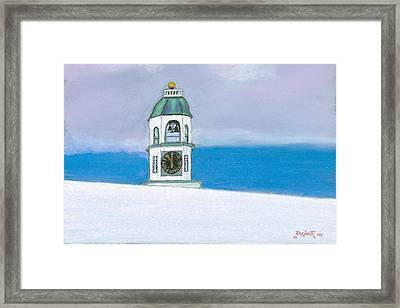 Halifax Old Town Clock is a pastel by Rae Smith PSC which was uploaded on January 12th, 2010. 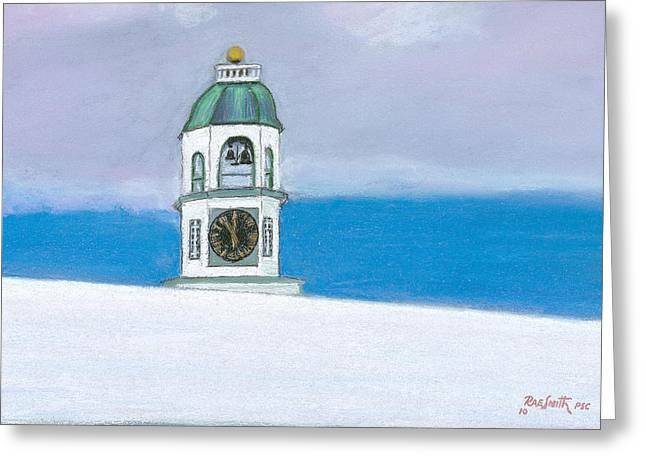 Painted form a photo I took Jan.9,2010. 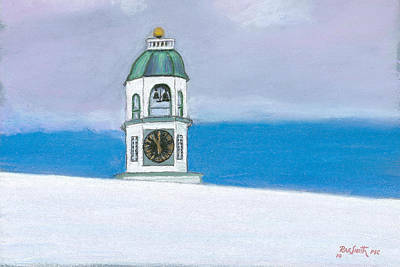 You can just see the clock over the snow covered Citadel Hill. 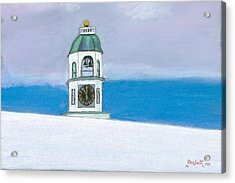 There are no comments for Halifax Old Town Clock. Click here to post the first comment.